That, in fact, is where a lot of automakers receive the most calls about issues with their vehicles. 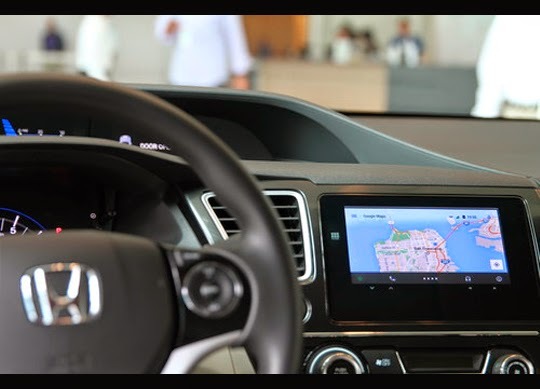 Fortunately, Honda is an automaker for which the infotainment system is generally considered to be one of the most intuitive and easy-to-use in the industry, while the voice commands are typically very good and do precisely what they are expected to do. Technologically speaking, Honda models have been ahead of the curve now for a few years, which explains the brand’s strong finish in the 2015 Vehicle Dependability Study, which looks at 2012 model year vehicles. The point in observing recent issues with three-year-old cars is to see how well these machines run long after the honeymoon period has ended. All cars behave themselves during the first year, after all, but what happens in year three is extremely important both to San Diego Honda drivers looking to keep their cars for as long as possible and consumers looking to buy a relatively new car or SUV from the Pacific Honda certified pre-owned inventory. Honda, for the record, finished fifth overall in this year’s study and was second among non-luxury brands. Drivers reported only 116 problems per 100 vehicles, well below the industry average of 147. It’s a strong finish that once again proves the quality of craftsmanship in Honda vehicles.